Dr. Moore is great. It had been difficult to get through to make an appointment. Dr. Moore made a point to call me personally and explain the temporary issue had been resolved and expressed how much he appreciated continued patronage. Personal touch much appreciated! I’m very thankful I found this wonderful Dermatology office. Dr. Moore and his amazing team truly go above and beyond for all of their patients to get results. 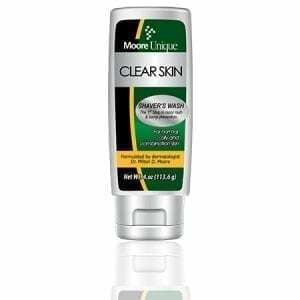 Thank you Dr Moore for helping me with this skin issue. It had been going on for about a year until I visited your office. It’s now under control. Dr. Moore has an outstanding Dermatology business very professional. 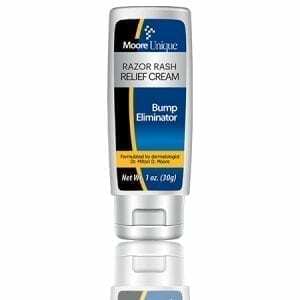 Dr. Moore have created excellent products for skin, hair, face and shaving products that cures and prevent bumping. 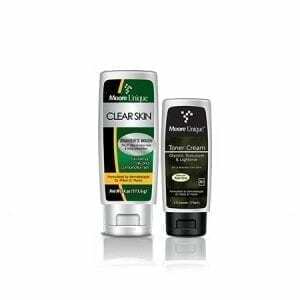 I highly recommend Dr. Moore and the use of his products. I was a little confused about the hair growth treatments until I visited with the staff and Dr. Moore. After hearing about the products and the medicine, I am ready to get started. If this works for me, I know I will Dr. Moore’s best advertisement. We are improving services with getting patients out much quicker 20 min return patients and 45 min new patients thanks to additional staff and a new electronic office note system(EHR). Theses time are the norm not the exception now. We also work hard to get the diagnosis and the treatment right so you don’t have to come back unless you have a new problem. Thank you for letting me serve you. To God be the glory.